Its a well known fact that Motel Rocks is my favourtite brand. Only problem for me, is it can be pretty expensive, but its a popular brand so if you look properly, you can easily find it much cheaper. Ebay is great for Motel! I have bought so many brand new items for less than £5 on there (heres my latest purchase which cost me £3) I also find cheap pieces in the Topshop sale and in loads of online shops too. This amazing playsuit came from Get The Lable* and is £21 cheaper there than its original price. Not bad! 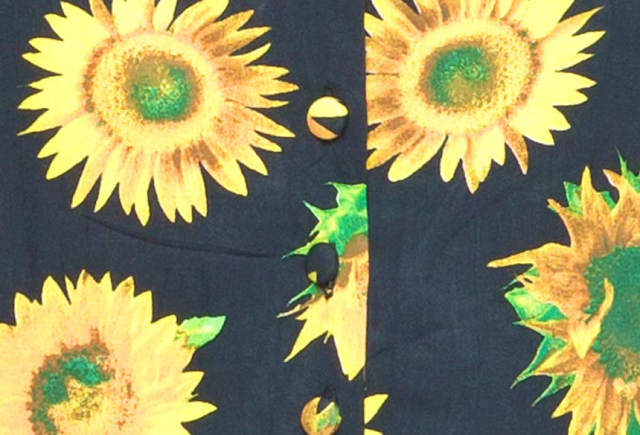 I already have a Motel dress in this print and I just think it is so pretty. This is an XS which is smaller than I usually get but it seems to fit fine - a bit big if anything but it laces up across the back so you can make it as tight or as loose as you like. I love a playsuit in the summer time, I'm hoping the sun stays out for tomorrow becuase we are having a big wedding reunion BBQ and I would love to wear this for it! I hope the sun comes out for you as you look fab. I do love a bargain.